to share what new products I'm currently testing here on the blog. and I feel like I also need to share those so that we can test them together. The Revlon Love Her Madly perfume range has been my older sisters favorite for while and it just makes me weird having to test it out. 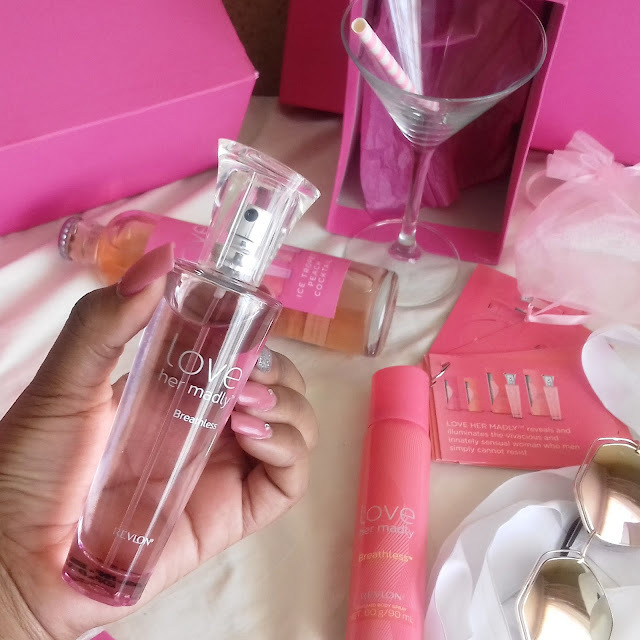 Loving the bottle and the packaging, it smells absolutely divine.